Q: I am confused about when and how much to fertilize my garden. Also I would like to avoid using chemicals – what are your recommendations for natural and/or organic fertilizers? In Alaska there are many excellent organic fertilizers to choose from. Fishmeal is an excellent source of nitrogen. Bonemeal is a fantastic source of phosphorus. Kelp, greensand and wood ash are all great choices for potassium. 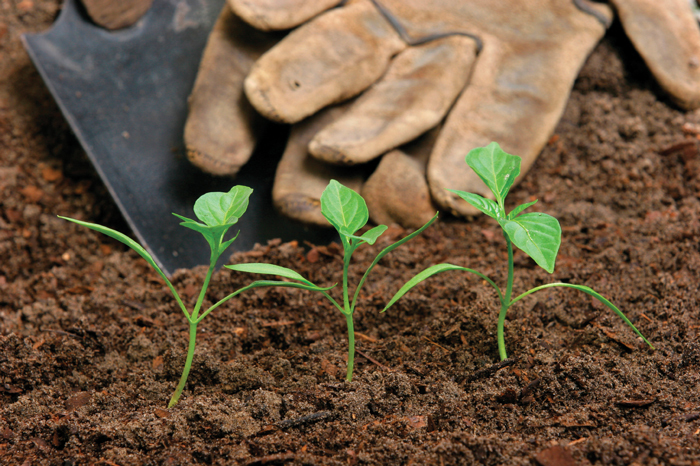 Unfortunately, the vast majority of gardeners make the mistake of applying fertilizers without conducting a soil test first. Not consulting a soil sample result is like going to the dentist and asking him/her to just "drill until you find something" rather than taking an X-ray to pinpoint the problem. Soil samples can be sent to your local University of Alaska Fairbanks Cooperative Extension office for analysis and you will receive a custom fertilizer recommendation based upon your individual results and location. To locate the nearest UAF Cooperative Extension Service office and to access their vast library of free gardening bulletins custom written for Alaska, click over to uaf.edu/ces or call 907-474-5211. Dr. Stephen Brown is a University of Alaska Fairbanks Cooperative Extension Service professor and district agriculture/horticulture agent for the Mat-Su/Copper River Districts. His subject matter specialty is high-latitude agriculture. For information, visit uaf.edu/ces/districts/matsu.